Delivery fast, good shoes. 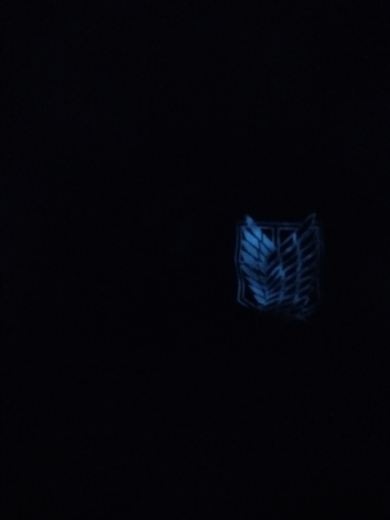 emblem is ok glow in the dark bright but it is short. arrived without box package. my daughter wears size 37-38 shoes (depends on the manufacturer and style). 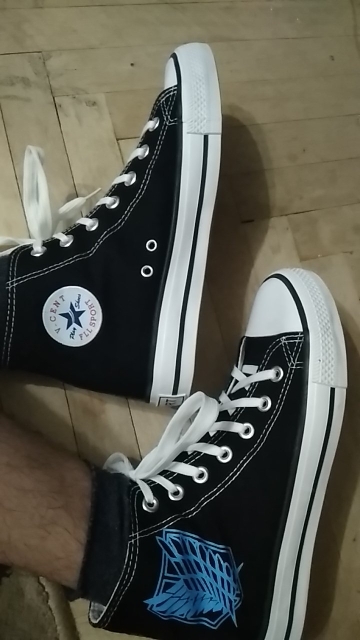 I know sneakers that malomeryat size took 39. the length turned out ok but a little tight in width in the area of the fingers. my daughter happy! and this is important. we now фанатеем "attack titan". daughter 11 years. hoisted all friends to this anime. Has extremely fast delivery. 1 discount because small unfortunately to fail. Order came after a month in Rostov-on-Don! size is a little malomerit 37, it was necessary to order 38!